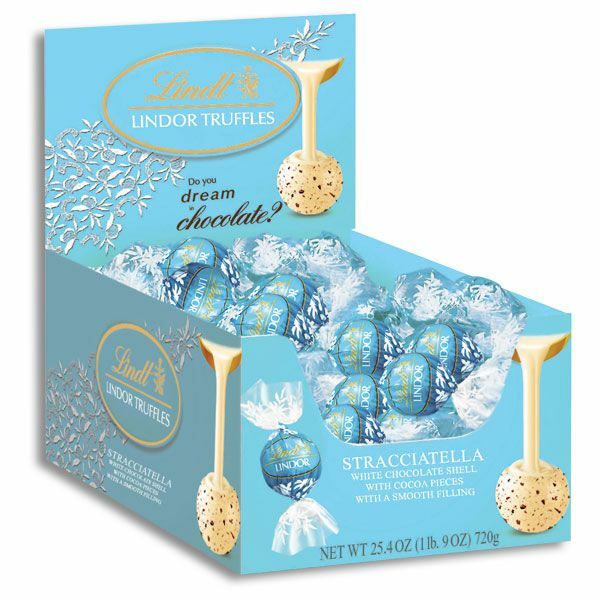 Experience the essence of dark chocolate heaven with Lindor Extra Dark Chocolate Truffles. 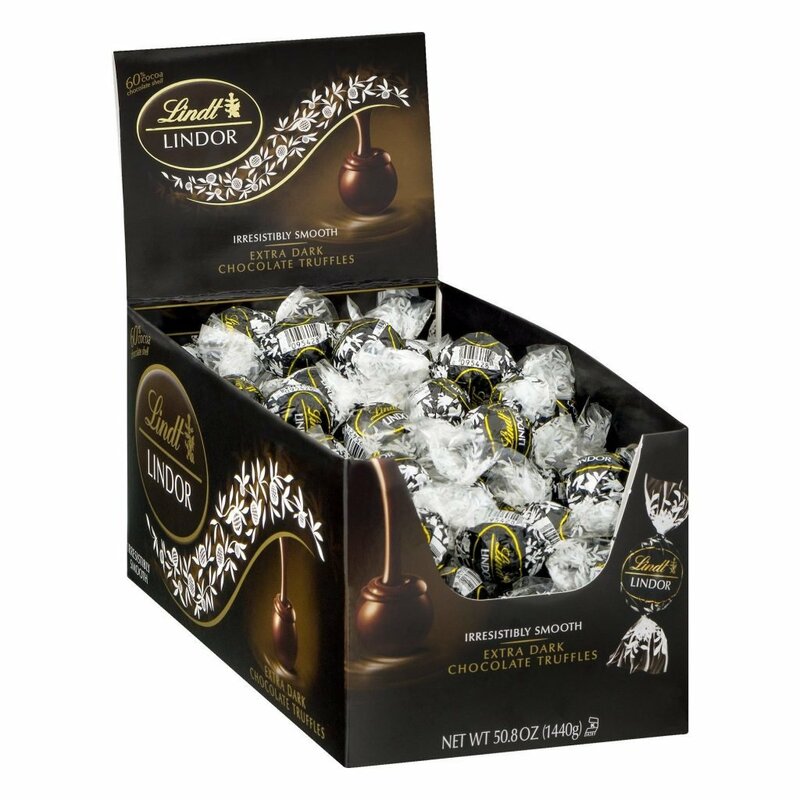 These luxurious truffles have a glossy, hard outer shell and silky-smooth chocolate filling that melts in your mouth. 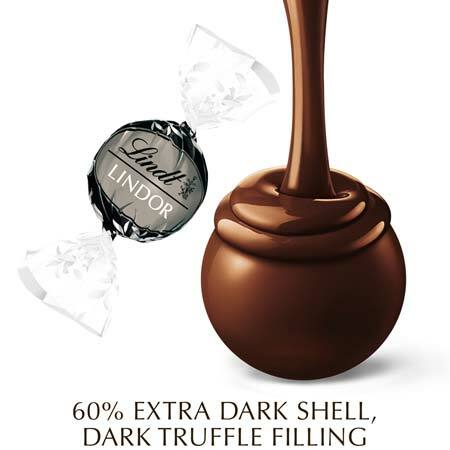 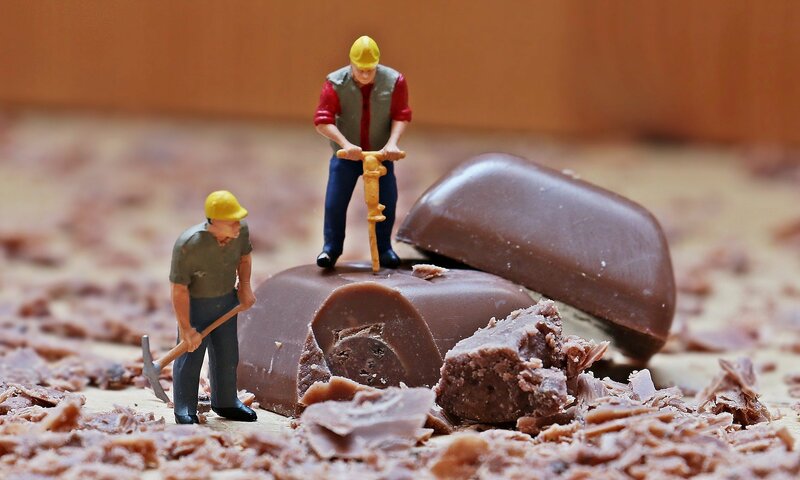 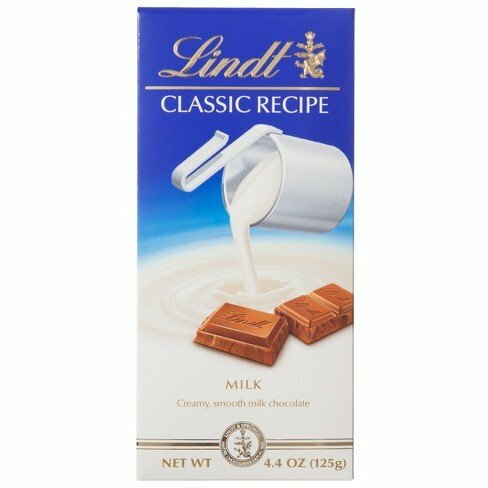 Lindt Extra Dark Truffles ingredients include: chocolate, sugar, cocoa butter, milk, soya lecithin and caramel flavoring.